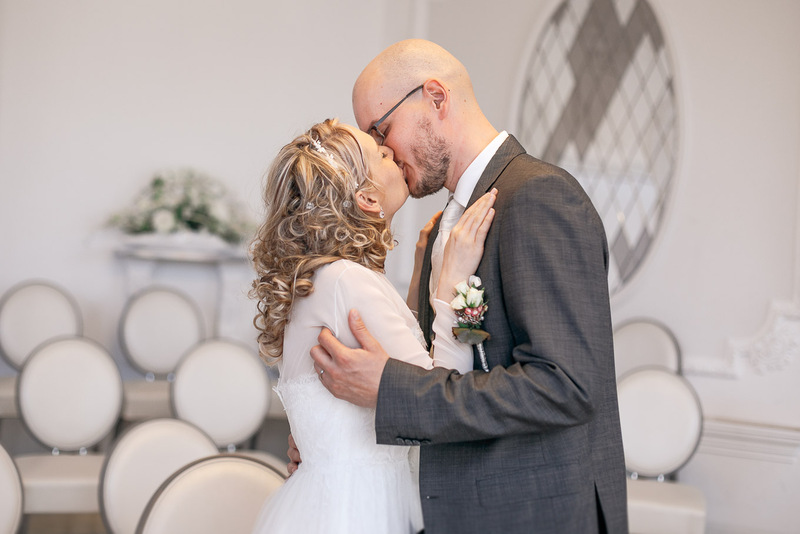 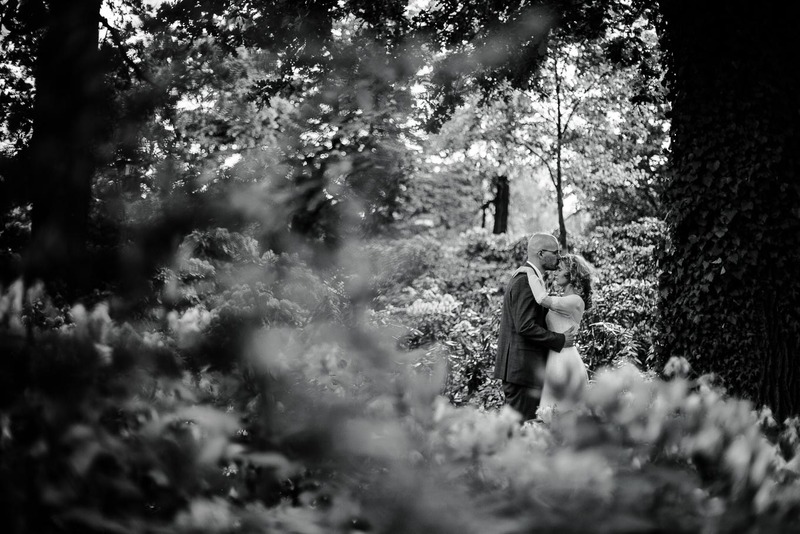 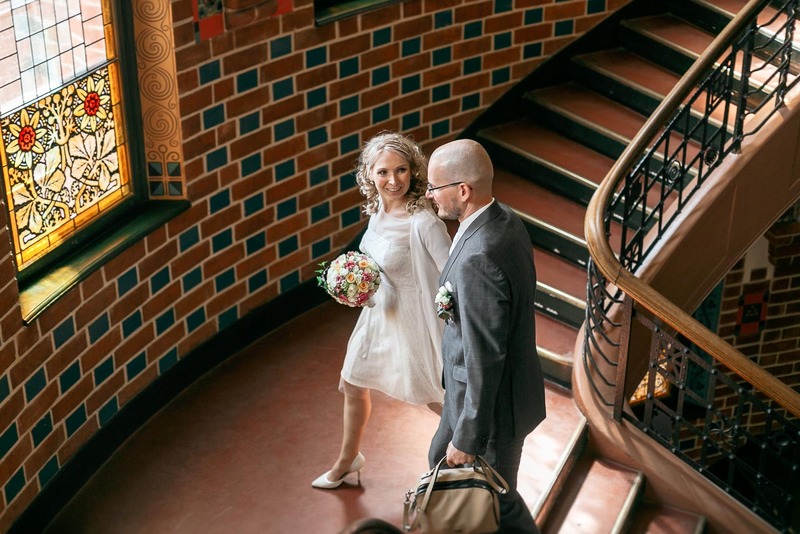 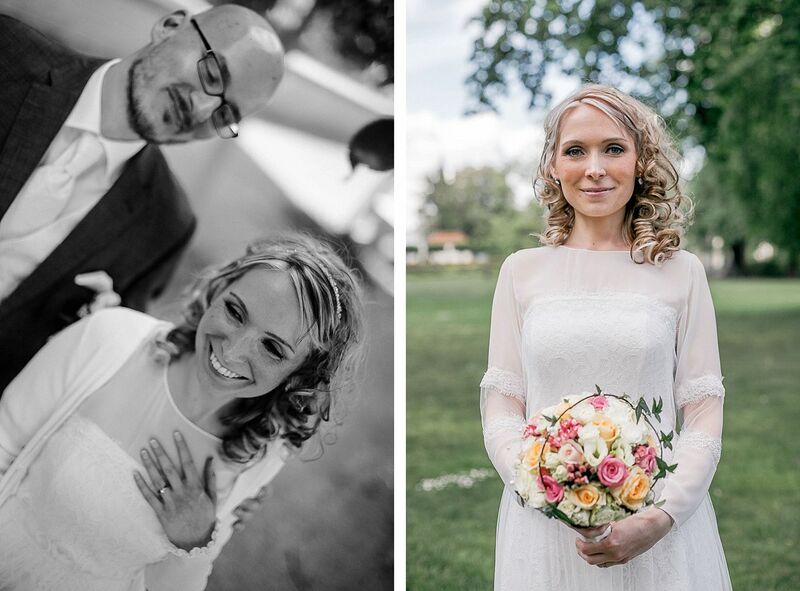 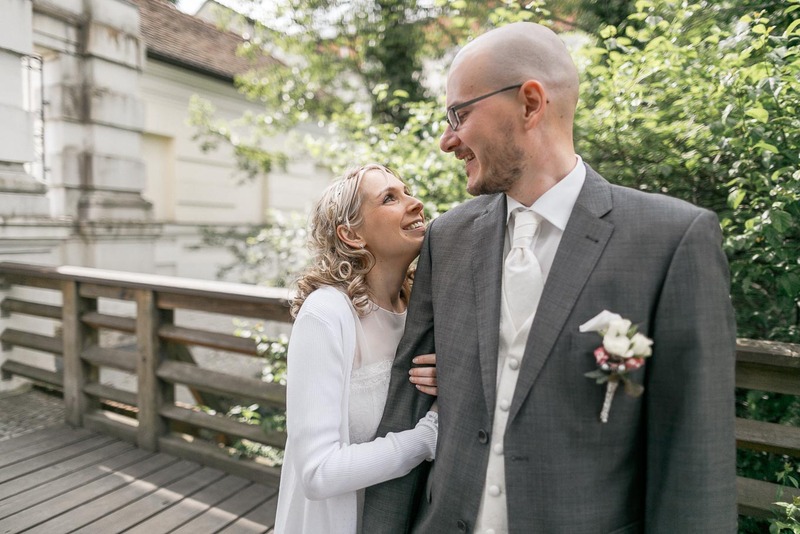 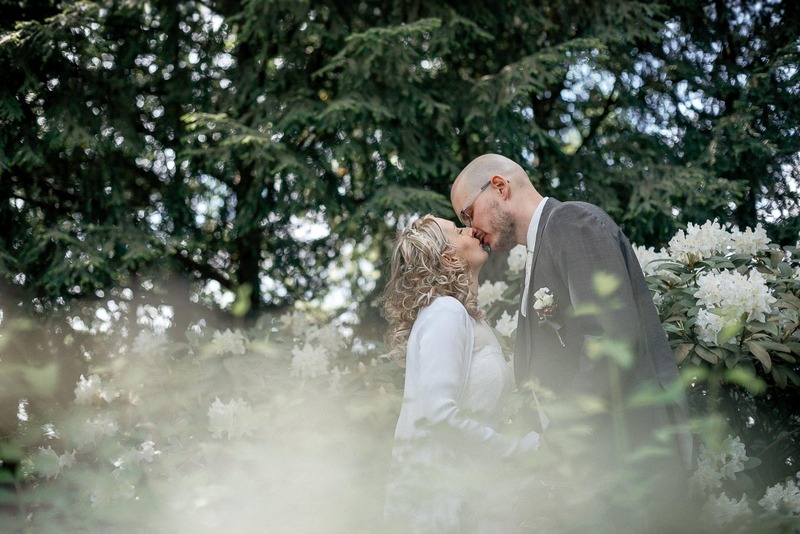 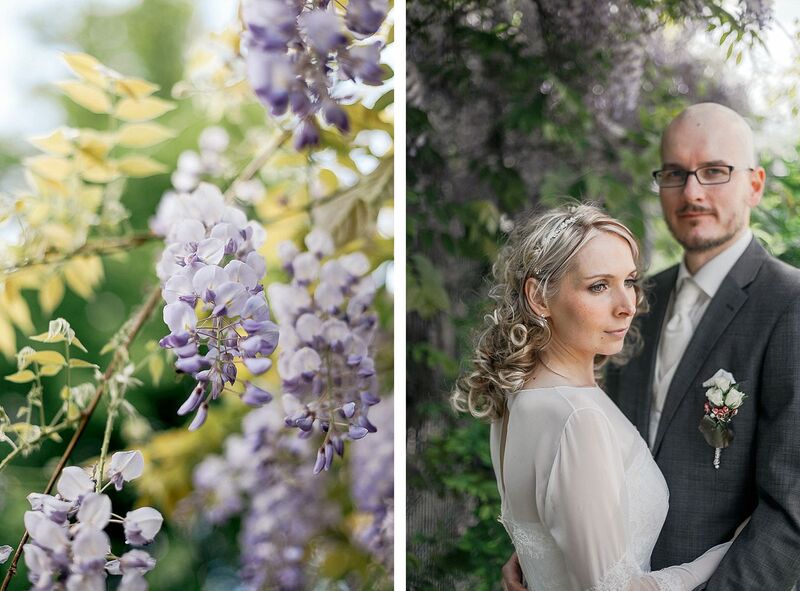 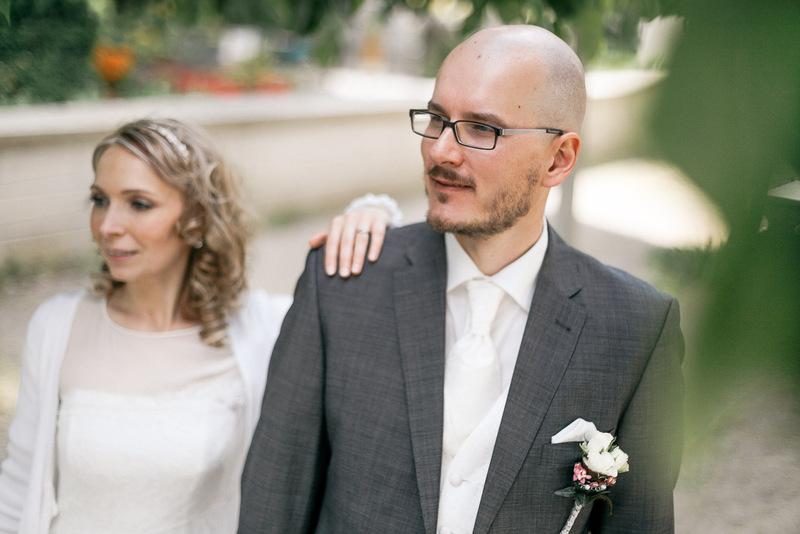 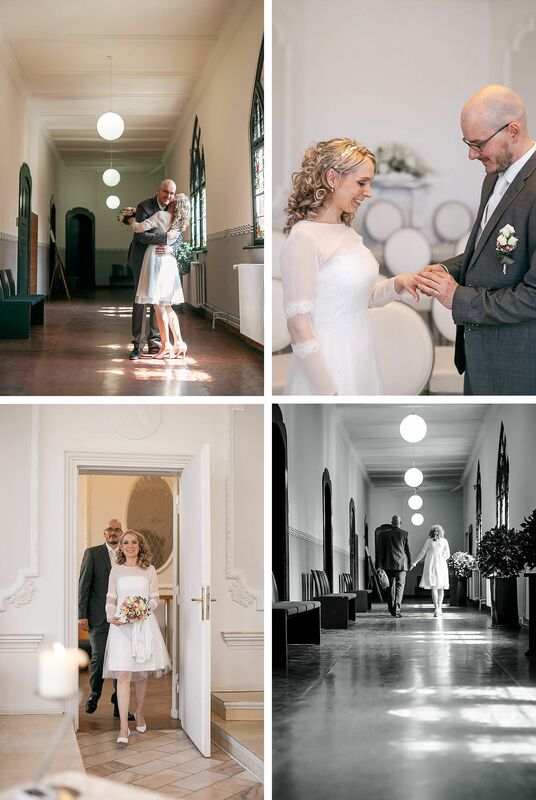 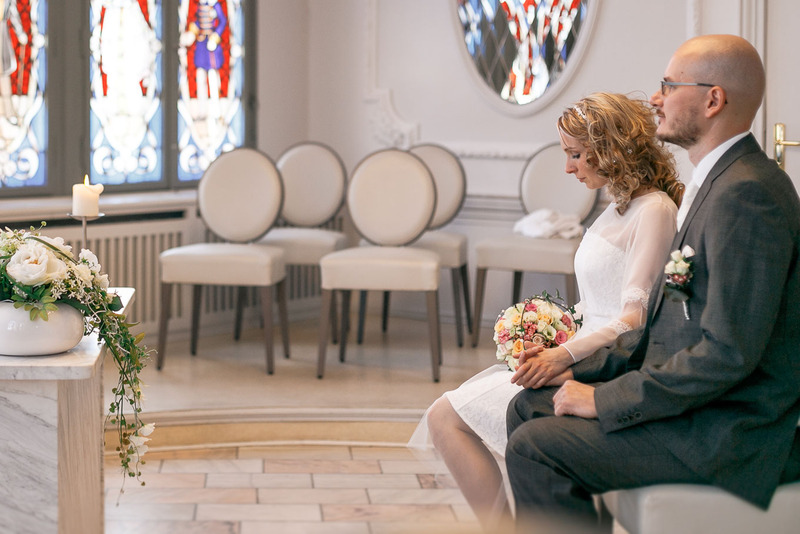 Berlin Koepenick Wedding // Today I would like to show you this little wedding from last spring. 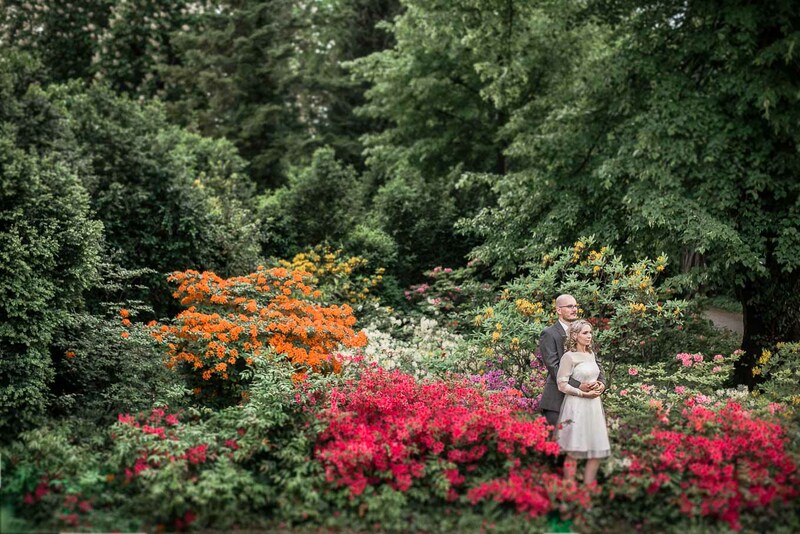 It is really awesome when the rhododendrons in the castles park Köpenick are in their full bloom. 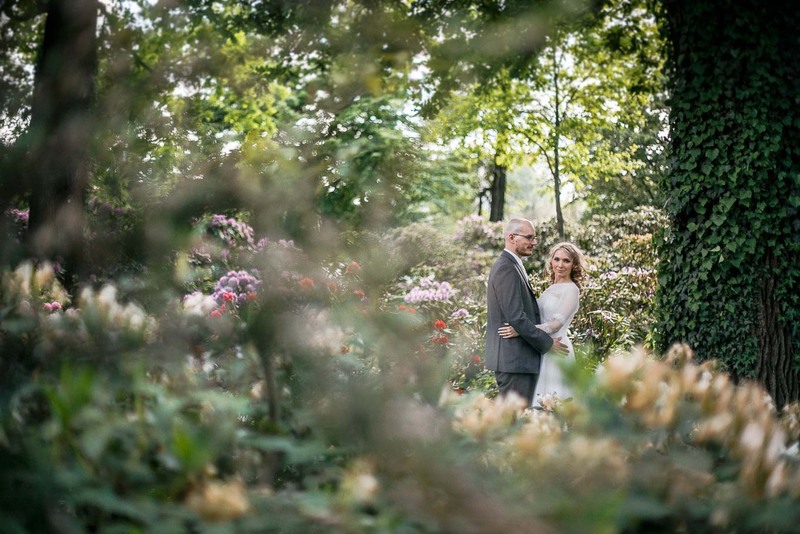 And even if most bridal couples love the mirrored room at the registry office Köpenick, the castle park is an absolute highlight in this season and a beautiful piece of gardening. 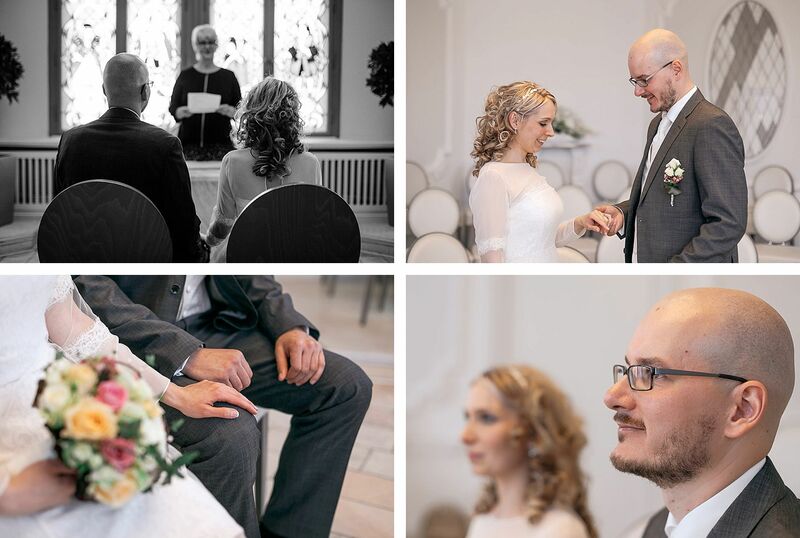 Of course, as your Berlin wedding photographer in Köpenick, I will create your wedding portraits here. 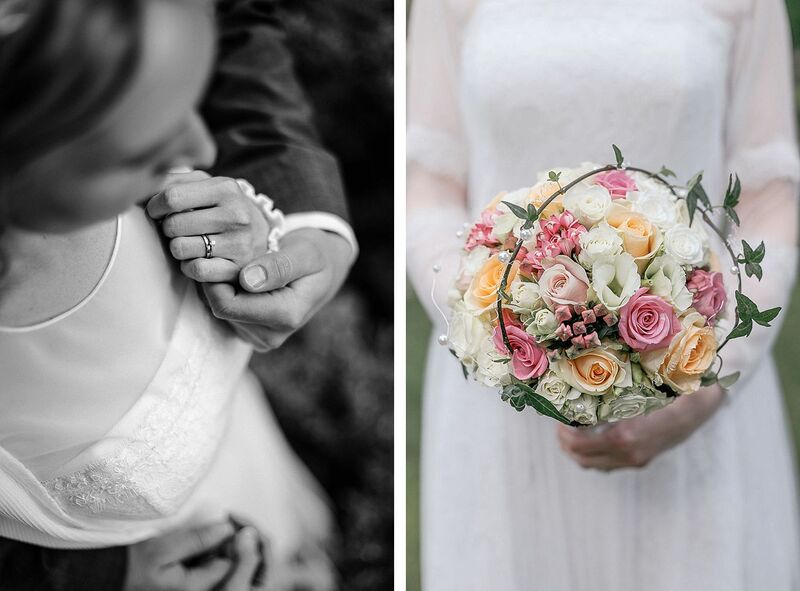 The fragrance of flowers, beautiful colors and your YES – so quite, cuddly and enjoyable, what can be more beautiful?